Sports Tape Pro PLUS is an exciting addition to our range of zinc oxides. Sports Tape Pro Plus 1.5"
An exciting addition to our range of zinc oxides. 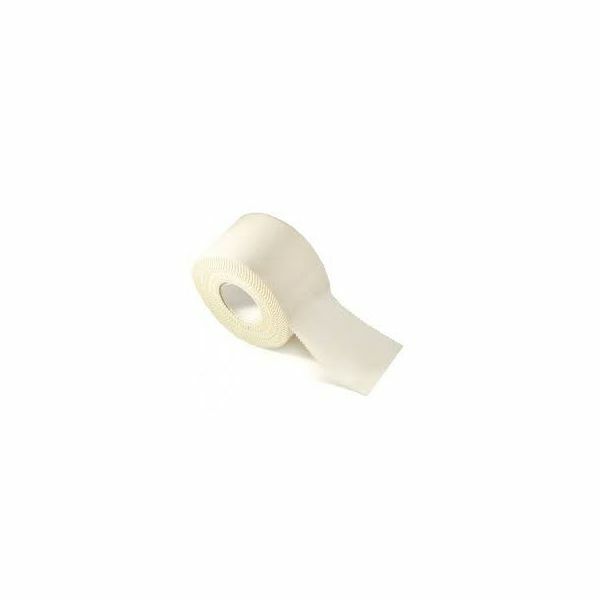 Its the same tape as our most popular Premium Brown Sports strapping tape now in white in 10m lengths. Excellent adhesion & High Tensile Strength, Our strongest white zinc oxide. Serrated edge making tearing very easy. 10m long.